With summer vacation coming up quick, I’m sure you’re getting ready to hit the friendly skies, drive on the open road or perhaps tickle the train tracks with the family for some much needed R&R. 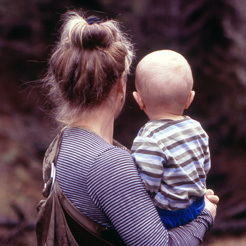 However, little girls everywhere will not want to be seen carrying their coloring books, hair accessories and favorite DVDs in luggage passed down from you or their older brother. 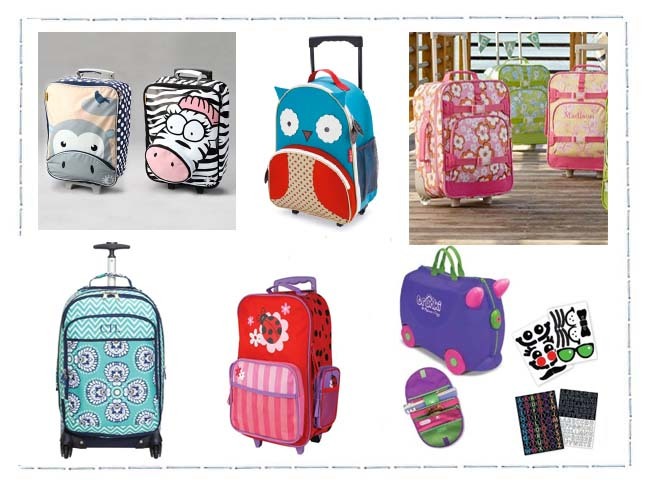 Have them travel in style this summer with a piece of luggage that is just as cute as they are because it will be an easier trip if you start out in style!